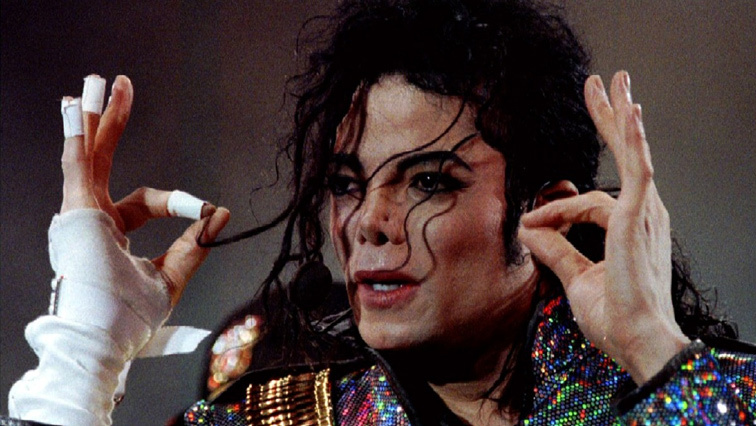 Some radio stations in Canada and the Netherlands have stopped playing Michael Jackson’s music after the broadcast of a documentary about alleged child abuse by the late singer. “Leaving Neverland,” in which two men say they were befriended by Jackson and abused by him from the ages of seven and 10 in the early 1990s, was met with a mixture of horror and disbelief after a two-part airing on US cable channel HBO earlier this week. Oprah Winfrey has also been bombarded with hateful messages from the King of Pop’s fans after she conducted her own follow-up interview with accusers Wade Robson and James Safechuck in a special that was broadcast on Monday in front of an audience of assault victims. The post Some radio stations have stopped playing Michael Jackson’s music appeared first on SABC News – Breaking news, special reports, world, business, sport coverage of all South African current events. Africa's news leader..